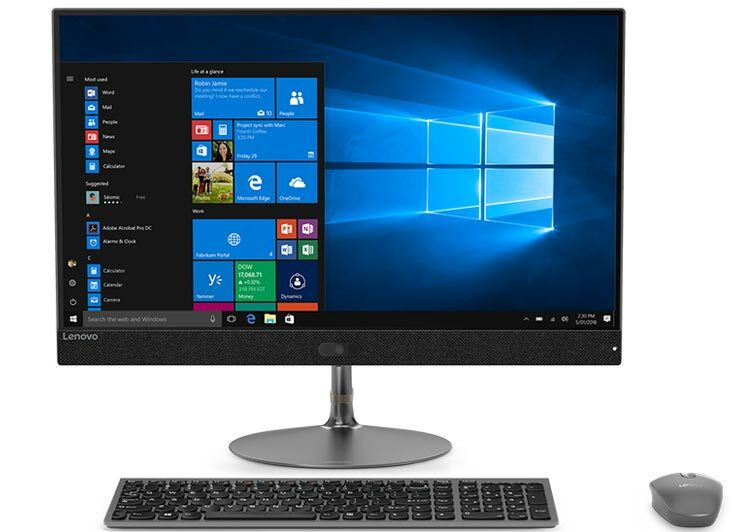 Ready to enjoy your new PC? 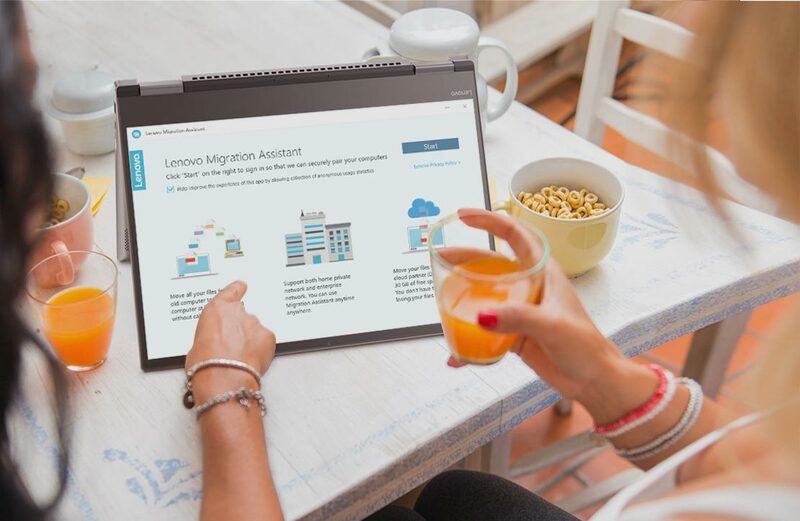 Lenovo Migration Assistant is the tool you need. 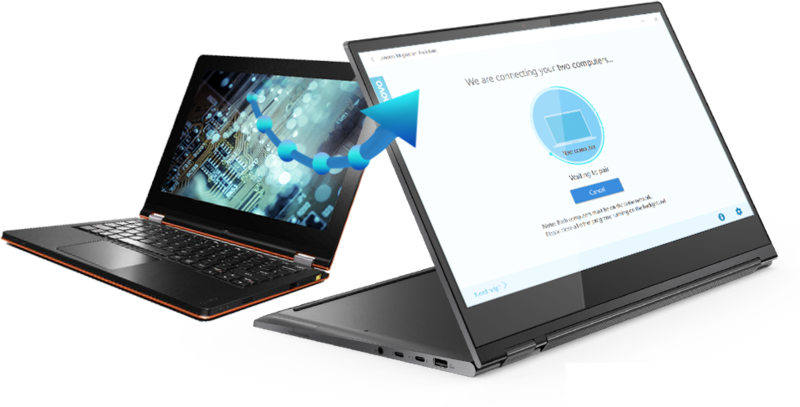 It seamlessly migrates files and settings from your old device to your new one. 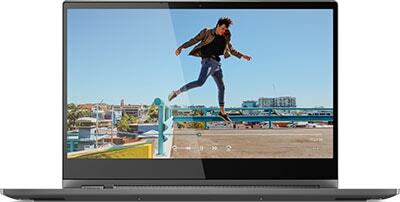 Lenovo makes it easier and faster than ever to upgrade from your old PC to your new one. 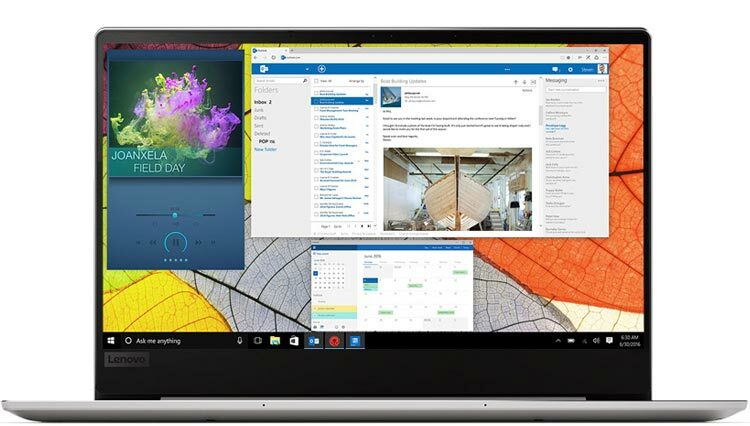 Find a new PC equipped with Lenovo Migration Assistant—or download the program directly.